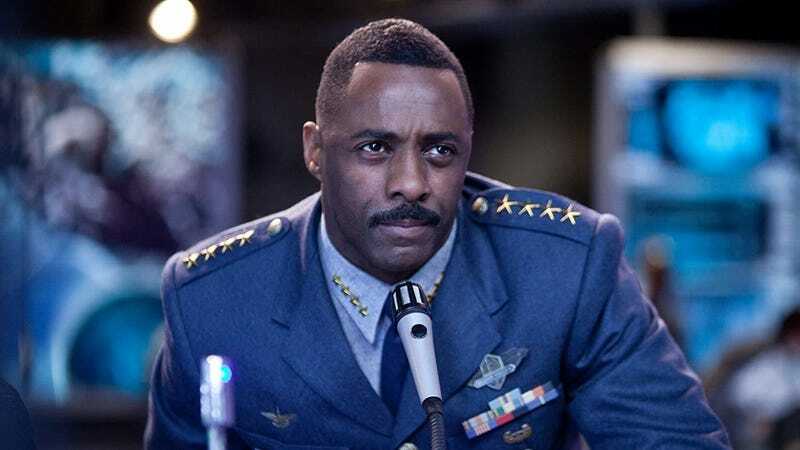 Yes, Idris Elba is in The Suicide Squad. No, he’s not replacing Will Smith. The choice was reportedly made to leave even a tiny possibility open for Smith to bring the character back at some point in the future, since his decision not to be in the movie was due to scheduling, not a creative conflict. We reached out to Warner Bros. for comment and will update if we hear back. But wait, that’s just one of today’s updates on The Suicide Squad. The Wrap reports Oscar-winner Viola Davis will reprise her role as Amanda Waller in the film. Waller, as you’ll recall, is the badass who puts the original Suicide Squad together. And finally, Discussing Film says Joel Kinnaman will also return as Rick Flagg, though we’d consider that more of a rumor for now. io9 was among the first outlets to tell you that Gunn was making the jump to DC after being let go from Marvel’s Guardians of the Galaxy Vol. 3. He was first attached to write and, eventually, direct the film, which is described as a reimagining rather than a sequel to the first film. However, the fact that there are returning characters (Margot Robbie’s Harley Quinn is also a possibility, along with Jai Courtney’s Captain Boomerang) means it’ll be hard for the new film to not have at least some connection to the original. Gunn will follow The Suicide Squad up with his newly appointed return to Guardians of the Galaxy Vol. 3. The Suicide Squad 2 hits theaters August 6, 2021.